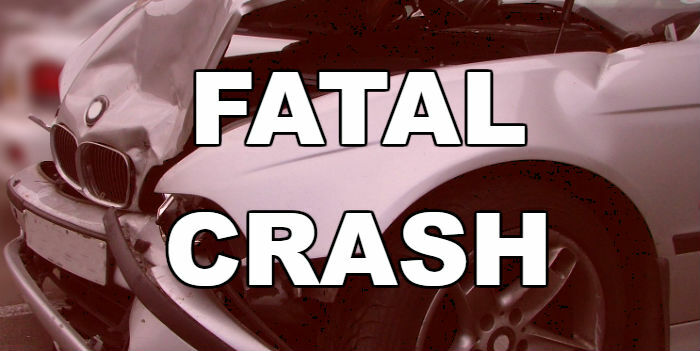 State Troopers responded Thursday afternoon to a one-vehicle fatal crash on CR-1261, eight miles southwest of Tyler. Preliminary crash reports indicate that the driver of a 2012 Chevrolet Equinox, Connie Sorie Dana, 73, of Flint, was traveling west on CR-1261 when for an unknown reason, the vehicle left the south side of the roadway, struck a culvert, overturned, and then caught fire. The vehicle came to rest off the south side of the roadway. Judge Alfred pronounced Dana dead at the scene. Officials transported her to Lighthouse Professional Mortuary Service in Tyler. The crash remains under investigation.